Get SO Fit | Simon Family JCC | Fitness. Family. Fun. For Everyone! 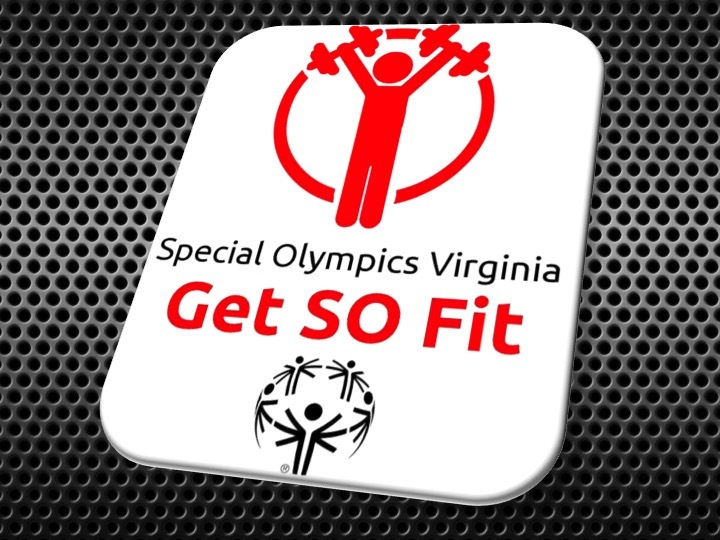 Special Olympics Virginia’s Get SO Fit program is coming to the Simon Family JCC. 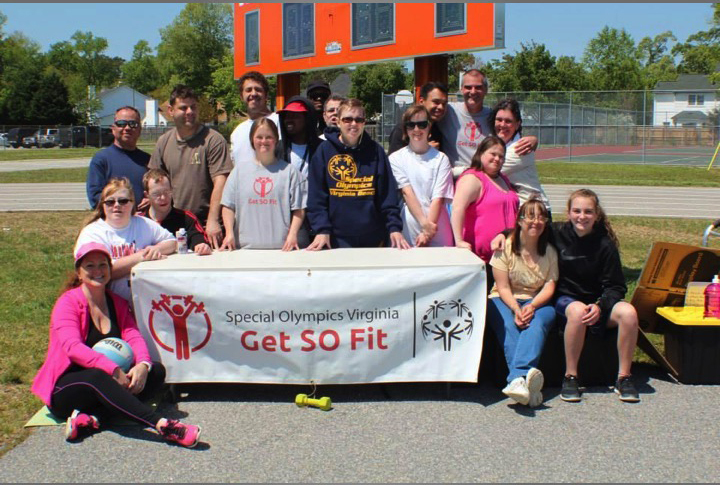 Get SO Fit is an inclusive fitness program designed to assist athletes of all abilities through education and exercise. The underlying philosophy of the program is that exercise and proper nutrition are challenging and beneficial to everyone, regardless of their physical or mental abilities. We believe that a fitness program can be fun and effective when group exercise is combined with individual workouts and a focus on healthy food choices. Emphasis on small improvements over time, with athletes encouraged to be as strong, fast and flexible as they can be. Educating athletes on healthy food choices and portion control to facilitate positive changes in overall diet and overall health. Consistency with three to five workouts per week of at least 20 to 30 minutes in length, presenting strength, flexibility and cardiovascular training in many different forms such as yoga, martial arts and dance as effective tools in keeping athletes engaged. The class starts Thursday, November 1 and will take place on Tuesdays and Thursdays from 6:30-7:30 pm at the Simon Family JCC’s fitness facility and fields. The program is free for JCC members, and there is an $4 drop in fee for non-members. For more information, contact Tom Purcell at 757-321-2310.